Photo courtesy of Sandra Herber via Flickr. December’s marathon City Council meeting is finally coming to a close. Which agenda items caused the most outrage? 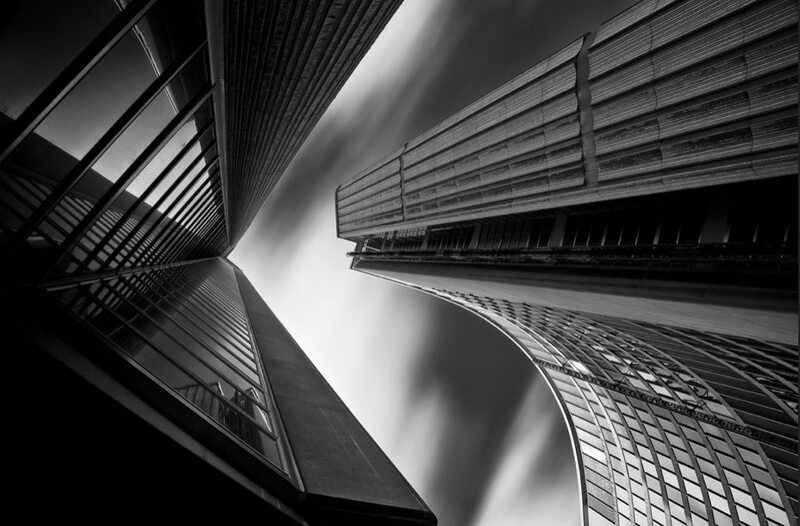 Airbnb regulations, shelter spaces, and, of course, transit debacles. Read on for a run-down of the most important votes. A new set of short-term rental regulations will move ahead after a 36-8 vote on Thursday. 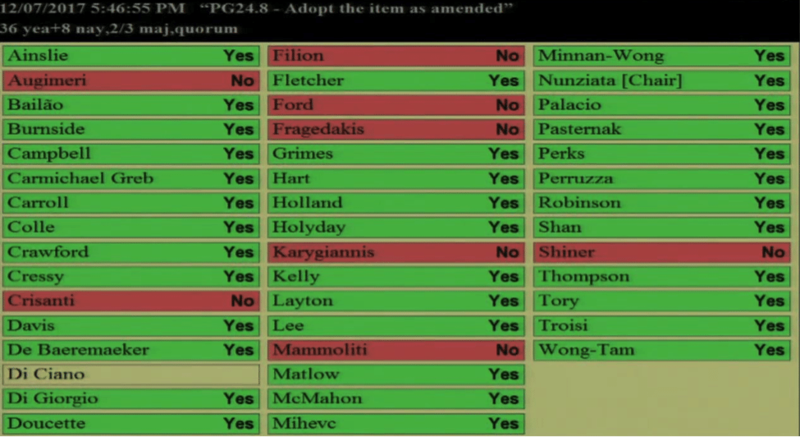 Torontonians can now only put their primary residences on Airbnb, in an attempt to stamp out so-called “ghost hotels.” While Councillor Gary Crawford (Ward 36, Scarborough Southwest) called for an exemption for secondary suites (think basement apartments) other councillors, led by Ana Bailão (Ward 18, Davenport), rejected that amendment in a 27-17 vote. Wednesday was dominated by an emotional debate over shelter space—or lack thereof. In the end, Council voted 39-3 to add 400 new shelter beds. 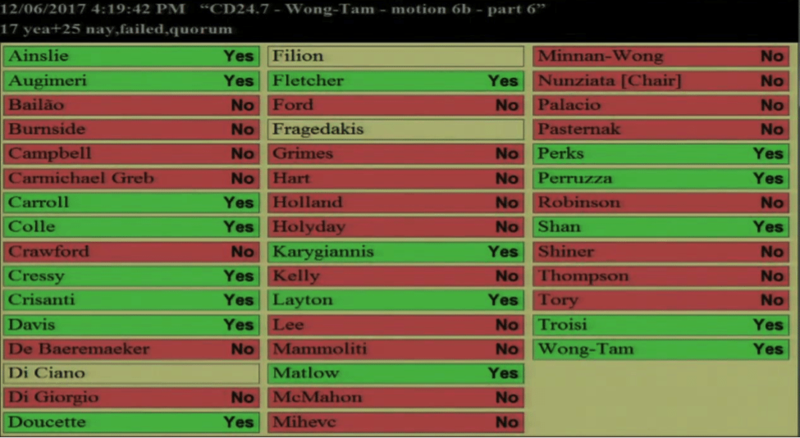 But it rejected a motion from Ward 27, Toronto Centre-Rosedale councillor, Kristyn Wong-Tam, to add 1,000 new beds, in a 17-25 vote. Wong-Tam noted that 70 people died on Toronto’s streets in 2017, calling the situation an emergency. The City has a 90 per cent shelter capacity threshold; on Tuesday night it sat at 95 per cent. A motion calling for the federal government to open the armouries at Moss Park and Fort York with overflow beds was also rejected 17-25, despite the feds indicating earlier in the week that they would entertain the request. 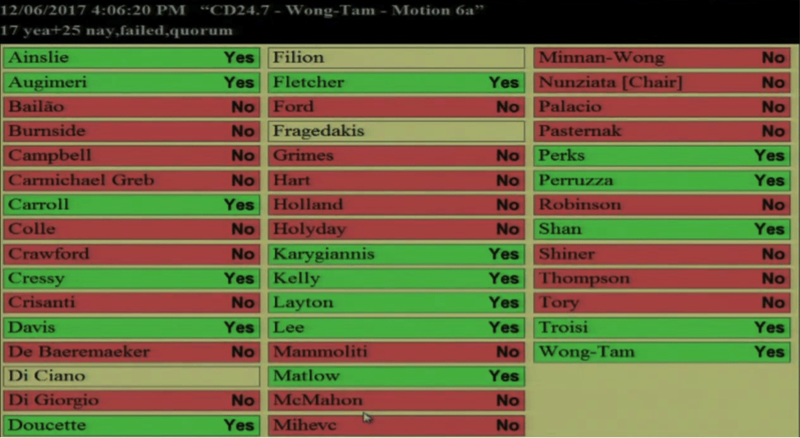 SmartTrack forges ahead, with the next stage of the plan passing in a unanimous vote. Mayor John Tory successfully pushed a motion asking staff to look at the possibility of elevating or burying the Eglinton LRT, despite staff’s opinion that it is, uh, not the best idea (in that it would add an estimated $881.9 to $1.32 billion to the tab). Best practices for the reduction of traffic related air pollution. The development of low-carbon thermal energy networks across the city. The allocation of funds for survivors of human trafficking. The creation of the City’s first Indigenous Affairs Office. An action plan to confront anti-black racism. “Enhanced” security measures at city hall.